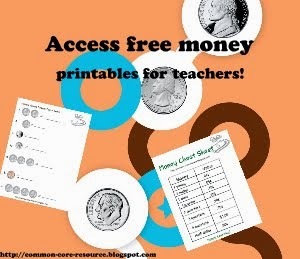 Great chart exercise for kids! 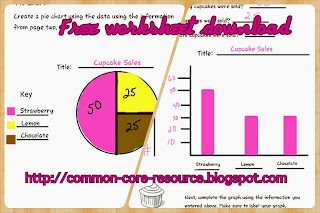 Looking for a way to teach your child or class about bar charts and pie charts? 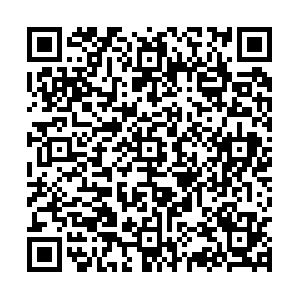 Download this fun and easy to use exercise. 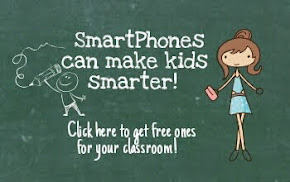 I actually used this with a class of second graders (I volunteer when my schedule allows) and they absolutely loved it! 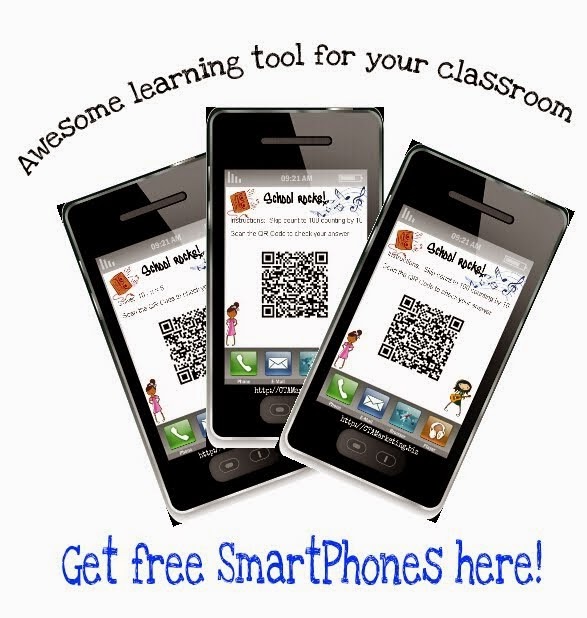 It is really hands-on and allows the student to do easy to follow steps with collecting data and creating charts. 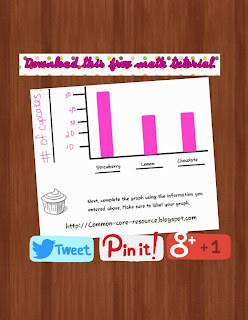 Take a peek at the pictures then download the pdf documents and teach your children about graphs. 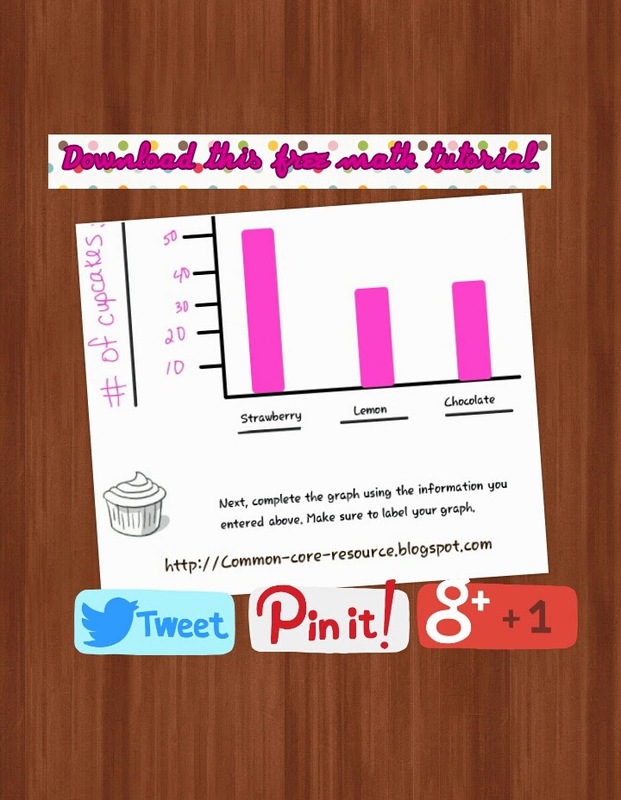 Read the story in the exercise to the students so they can listen to the clues to complete the data tables. Have them use different color markers or crayons when completing the charts. 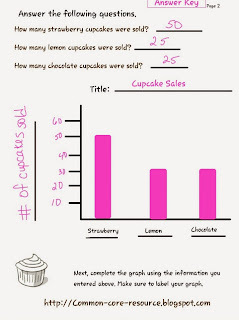 Explain how to label the charts so they can use this information when creating the ones in the exercise. Have the students break into groups and explain the process they used to complete the exercise.